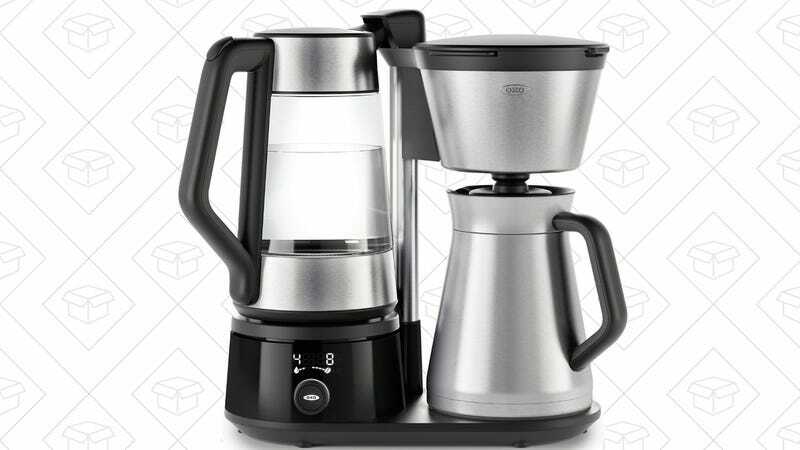 The 12-cup version of one of our favorite coffee makers is on sale today for $163 today, the best price Amazon’s ever listed. So what makes the OXO On 12 so great? 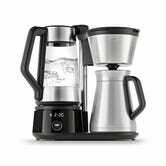 It holds your water to the perfect temperature for coffee or tea, its user interface is literally one dial, and its rainfall showerhead disperses the water evenly over the beans, ensuring uniform saturation. It’s not cheap, but if you don’t kid around with your morning coffee, it’s worth every penny.